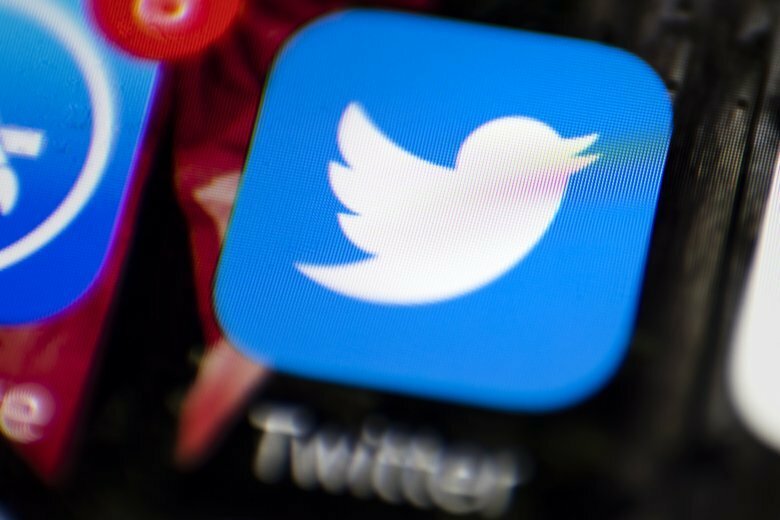 NEW YORK (AP) — Twitter says it found a software bug that may have sent some private messages to the wrong people. But the company says the problem specifically involved direct messages or protected tweets sent to businesses and other accounts overseen by software developers. The issue, which started in May 2017, could in some cases have directed messages to the wrong developer. The company discovered and fixed the flaw on Sept. 10. Twitter says less than 1 percent of its 335 million users were affected, and notes that it hasn’t seen evidence that any actual messages were misdelivered. Twitter says it has notified anyone who was affected by the bug.